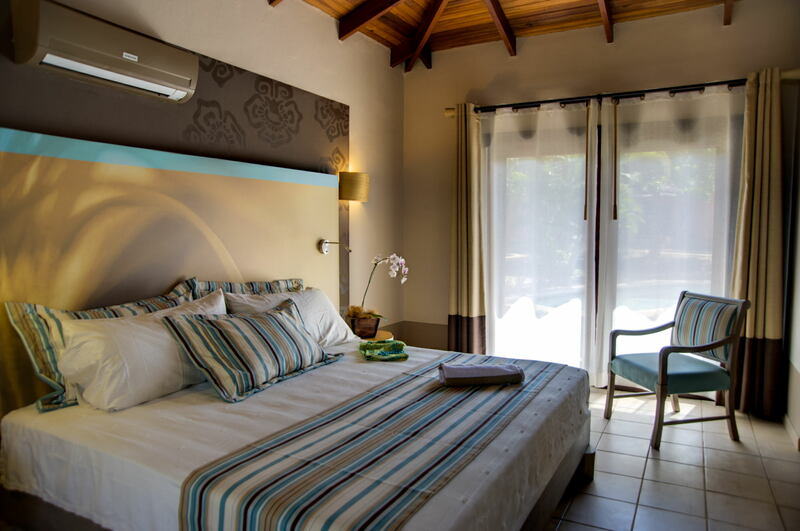 Measuring 538 square feet, with 1 King bed or 2 Queen Beds are surrounded by beautiful tropical gardens just a few steps from the beach and pool. They feature inviting private covered patio terraces. Accommodates: up to 3 guests. 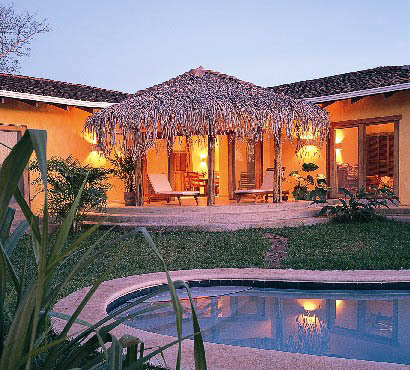 Tucked on Costa Rica’s pristine Playa Langosta, the most exclusive, relaxing and private area of Tamarindo Beach, just steps from the Pacific Ocean, Cala Luna Luxury Boutique Hotel & Villas is a tropical oasis just two-and-a-half-miles south of Tamarindo Airport. 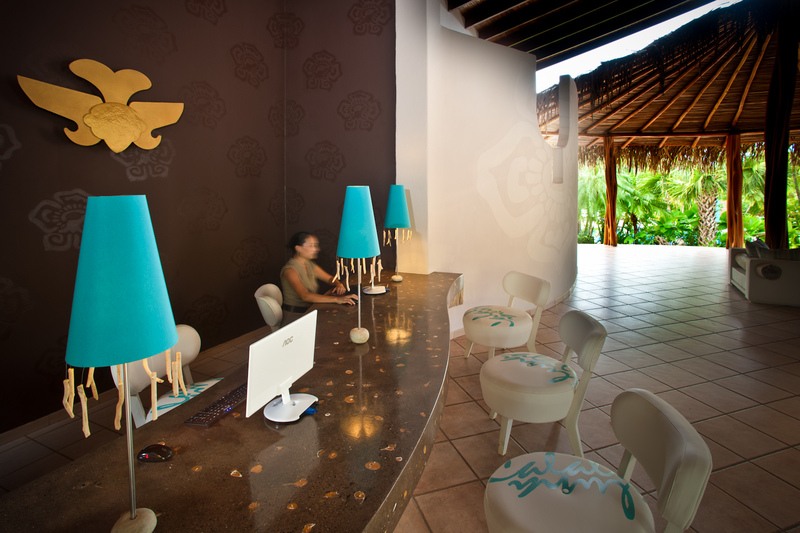 This one-of-a-kind place welcomes those on a quest for the extraordinary. 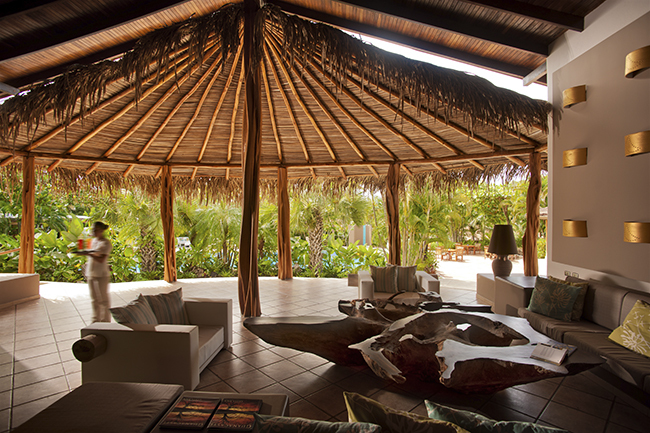 This Luxury Boutique Hotel & Villas beckons you to escape the everyday and rediscover the true meaning of beauty. Days unfold magically as you move effortlessly from a sunrise yoga class on the beach to surfing instruction taught by a professional surfer, then on to horseback riding on a nearby ranch, a walk through the world’s largest labyrinth, or a visit to a local village known for its ancient pottery-making traditions. In the evenings, make your way back to the beach for one of the Pacific Coast’s renowned sunsets, followed by an intimate gourmet dinner of fresh-caught seafood and organic wines. Here, you feel immediately at ease, knowing you’ve truly come back to nature without sacrificing comfort. 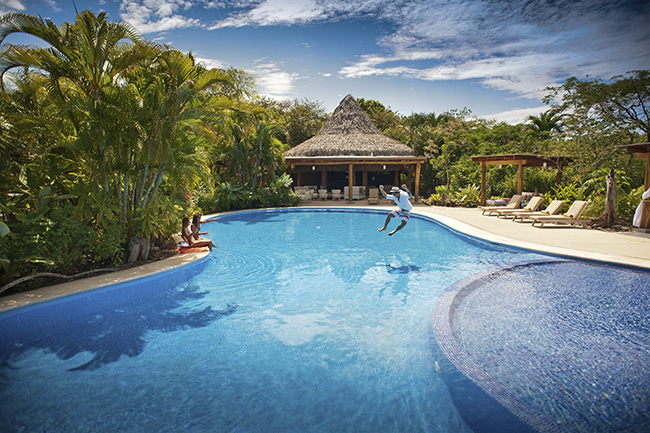 Soaking up the warm sunshine from a lounge chair on an isolated white sand beach, or sipping cocktails under the starlight, once you arrive at Cala Luna, you’ll discover altogether new ways to define luxury amid the splendor of Costa Rica. 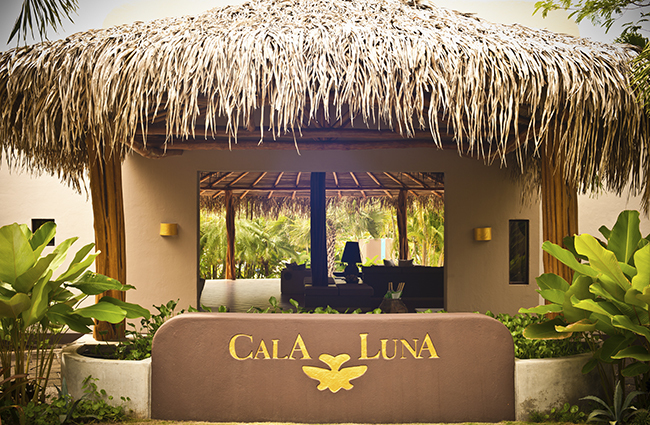 Cala Luna brings the relaxing and revitalizing atmosphere of the beach to each of artfully designed luxury rooms and two- and three-bedroom villas. Perfect for family holidays. 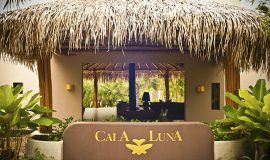 The open layout of each room, with large sliding glass doors that open to your terrace, invite the sounds of the tropical forest to float toward you as the sun rises, Each room is accessed by a paved pathway that meanders through the leafy vegetation, and you’re always just a few short steps away from Cala Luna´s premier amenities. 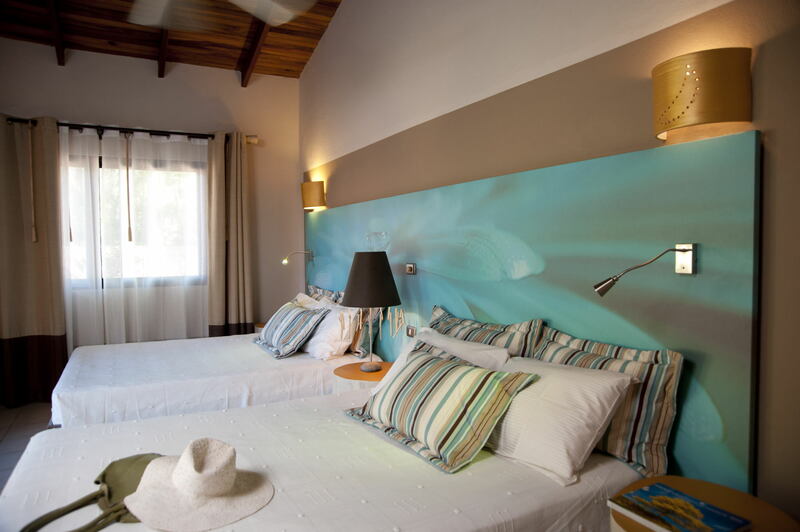 Any cancellation made at least 45 days or more prior to arrival will not incur in any penalty. Any cancellation made less than 44 days prior to arrival will incur penalty. No shows, will incur a 100% penalty. Cancellation of reservations for Easter Week, Christmas or New Year's (December - January) made less than 60 days prior to arrival will incur a 100% penalty. Children from 0 to 6 years old stay free sharing with two adults. Special price for children from 7 to 12 years old. Children up to 12 years old will be charged as an adult.